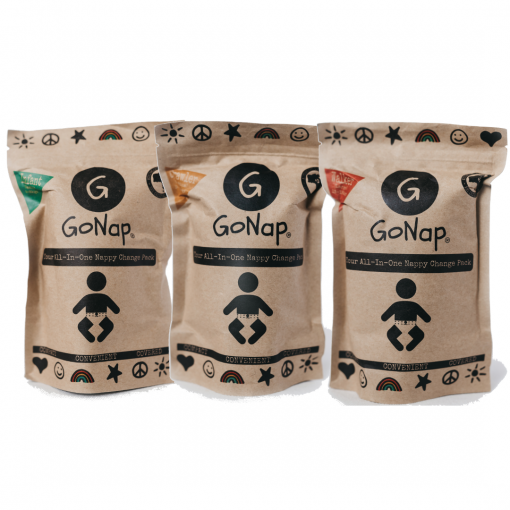 They say variety is the spice of life, so what better way to jazz up #babylife than with a GoNap Multi 3 Pack?! 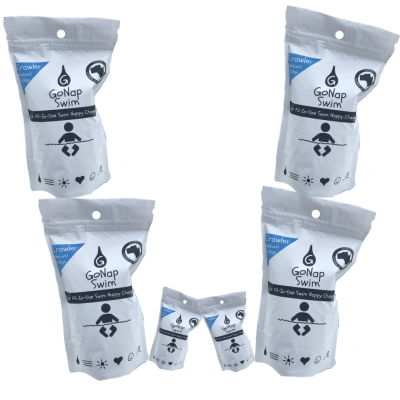 Aimed at providing Conscious Convenience for THAT PERFECT baby shower present, grandparents of many babes of many sizes, or just a super-organised friend or family member! 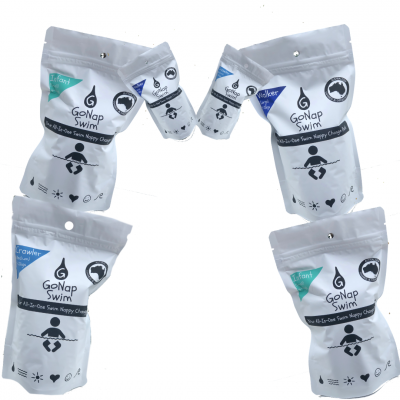 The GoNap Multi Pack gives you a GoNap of each size, ready and waiting for the moment that will inevitably happen. 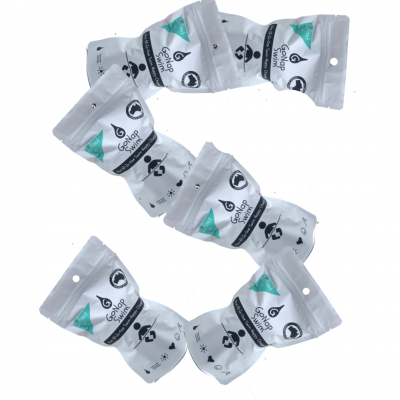 You’ll be Consciously & Conveniently Covered!